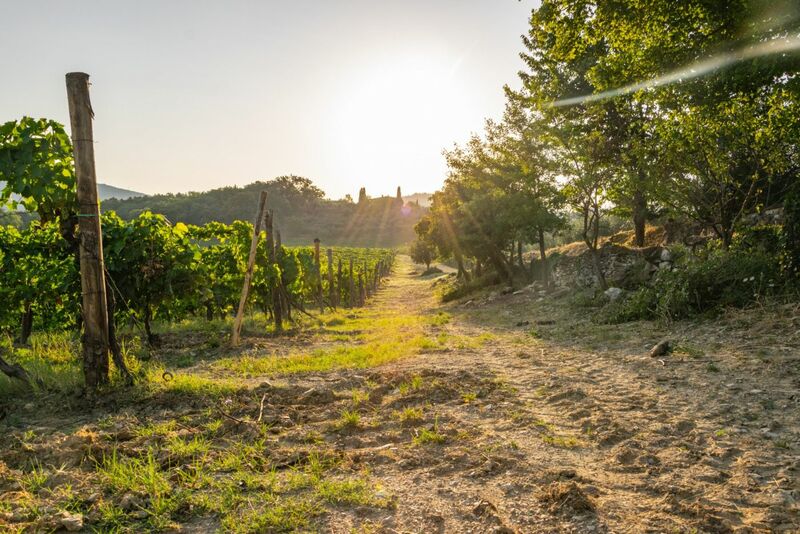 A half-day tour to taste Nobile wine and explore the area where it is produced. 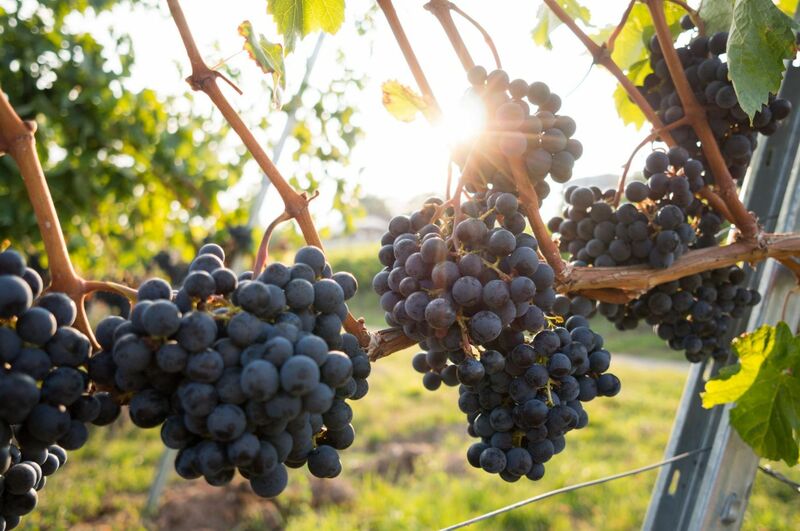 Visit an excellent family-run winery and taste wines from their production. 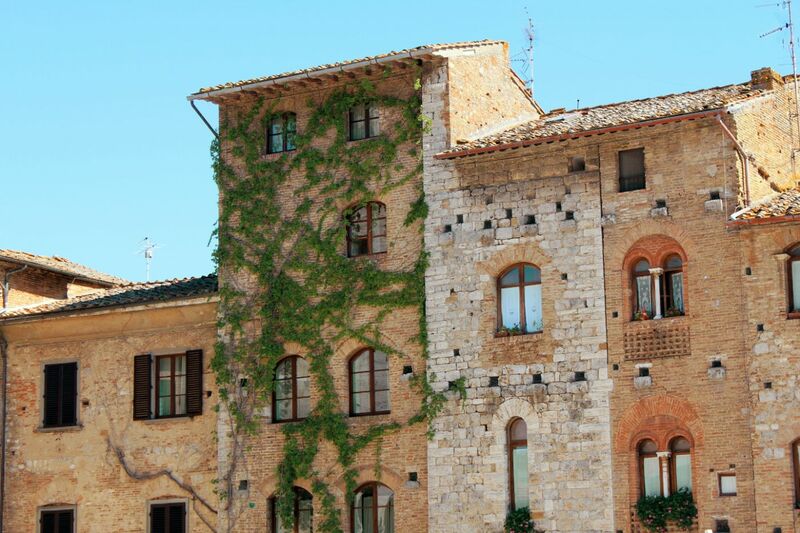 Taste the history and culture of the lovely medieval town of Montepulciano. Enjoy wine tasting in a unique, historic underground cellar in the very heart of the town. Conclude your tour with a traditional lunch. Transportation with private car with a fully-licensed driver. Please let us know in advance if you have a specific food lifestyle and/or allergies. In most places we can easily cater for vegetarians. For vegans, pregnant women and those avoiding gluten, we can’t always guarantee suitable menus. If you have specific allergies, we can check with our vendors regarding nuts or other allergens in their products. However we cannot guarantee that foods will not have come into contact with allergens, so please do exercise your judgment accordingly. Explore two of the most charming towns in Tuscany.